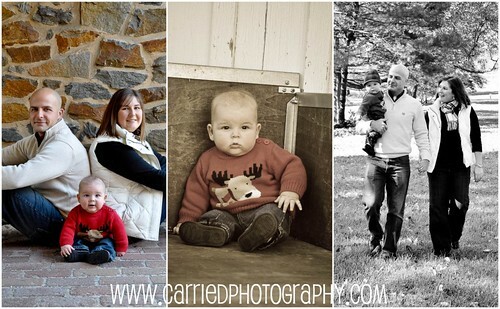 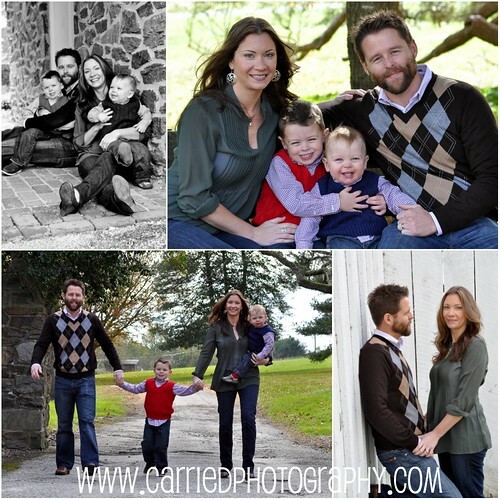 The weather couldn't have been better last Saturday for our second day of Holiday Mini Photo Sessions. 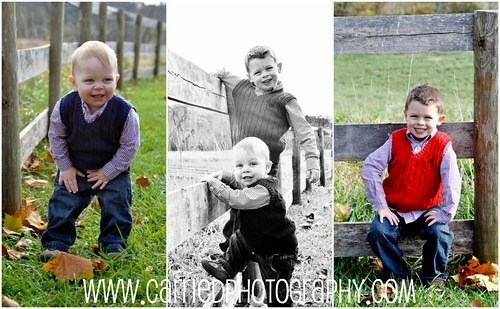 There were a lot of adorable little boys to be photographed that day!! 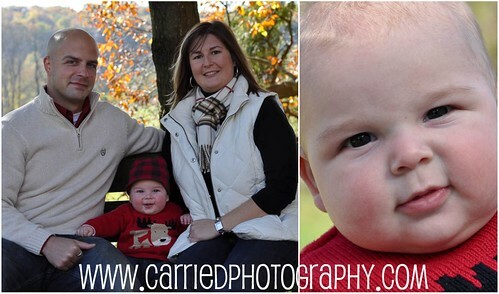 Below is a sneak peek of some of the photos from the day.